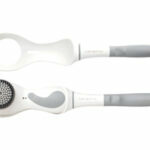 These economical sonic replacement brush heads are compatible with all Clarisonic Aria, Mia, Mia 2, Plus & Pro Devices. 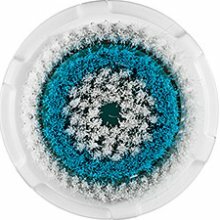 Recommended for all skin types with enlarged pores, this replacementh head is designed with graduated dual-action bristles to flush and dislodge pore-clogging oil and debris. 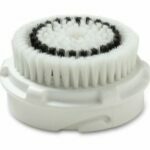 Replacement is recommended every 90 days.